Glencore has contingency plans to ensure the safety of its workforce left onsite at McArthur River Mine at Boorroloola in the Northern Territory. 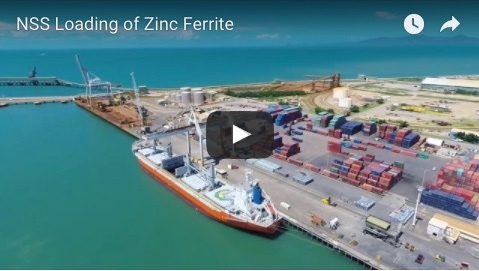 The mine is more than 30 kilometres off the coast in the Gulf of Carpentaria and in the path of Cyclone Trevor. Glencore suspended operations at McArthur River Mine on Friday. The Category Four system, described by the ABC as being the size of News South Wales, made landfall this morning and is making its way inland as a Cat 3 system. Around 130 staff, including some senior managers, remain on site to maintain mine infrastructure and water management, mine owner Glencore said in a statement. “We have temporarily suspended mining operations onsite and operations at Bing Bong loading facility. 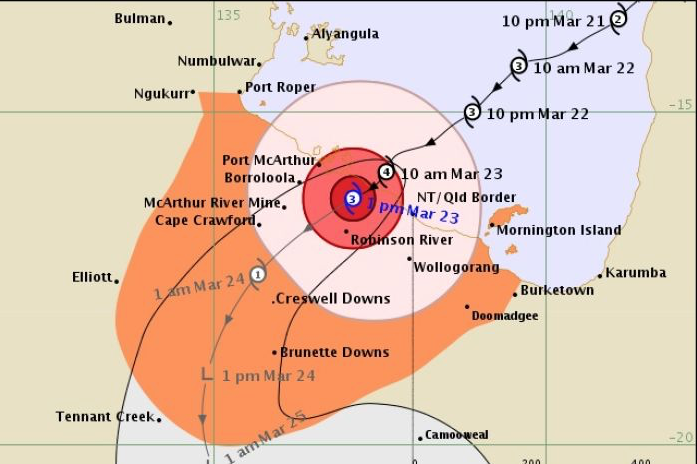 The ABC quoted the Bureau of Meteorology Northern Territory Manager Todd Smith as saying the system was expected to stay at tropical cyclone strength until Sunday morning. That was before turning into a rain depression and bringing 100 to 200mm of rain a day through the outback Barkly region and to communities near the Queensland-NT border on Monday and Tuesday. 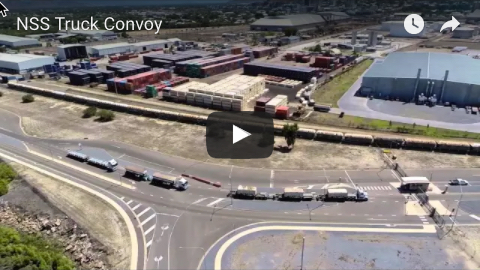 Meanwhile in Western Australia, Rio, BHP and Fortescue have all cleared their ships from ports ahead of Cyclone Veronica’s expected landfall south of the world’s largest iron ore export hub of Port Hedland on Sunday.